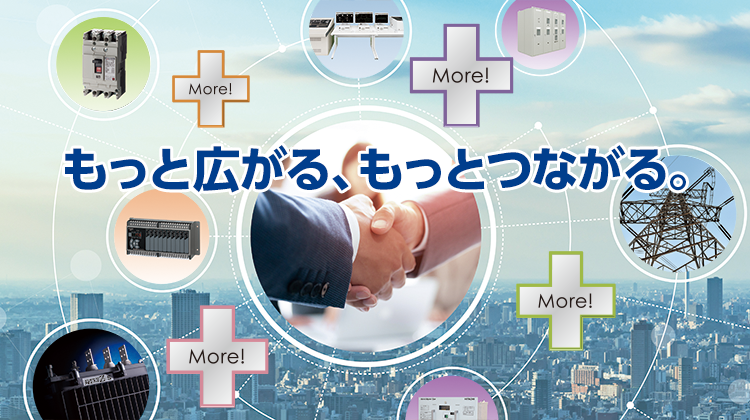 © Hitachi Industrial Equipment Systems Co.,Ltd. 2002-2019. All rights reserved.